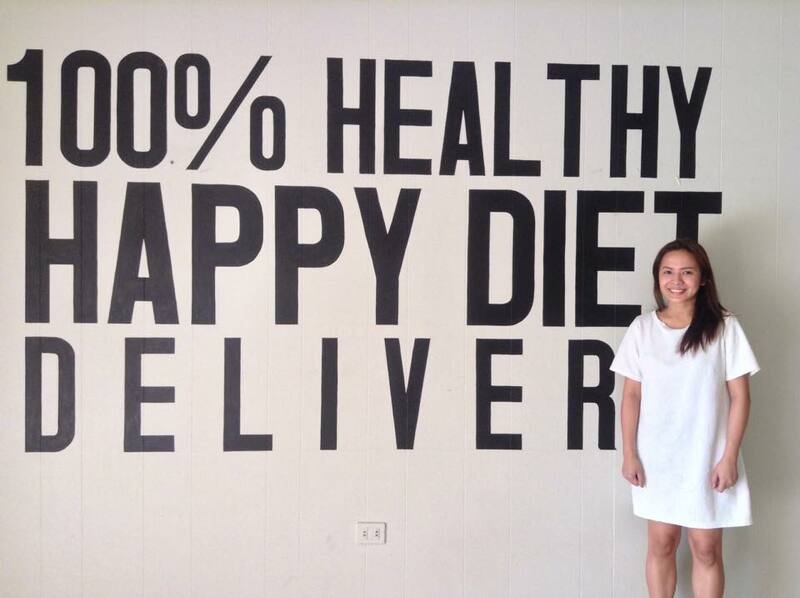 Kriska Kalingking of Happy Diet Delivery discusses why a diet food delivery business is a hit for most Filipinos and gives advice to those who want to start their own. <> It’s officially the diet season! Following a few long weekends, people are returning to the gym and healthy eating is ‘in’ again. Weight loss diets are definitely back. While it seems to be the most common New Year’s resolution of most us, it is also the most common resolution to fail--quite ironic isn’t it? That’s where diet-related businesses come in. And one popular venture that is at its height these days is diet food delivery business. Diet food delivery businesses make it easy for their customers to get healthier meals that are delivered to them. This is such a hit especially this post-holiday season not only because people are getting more conscious about their health, but also because it is convenient. 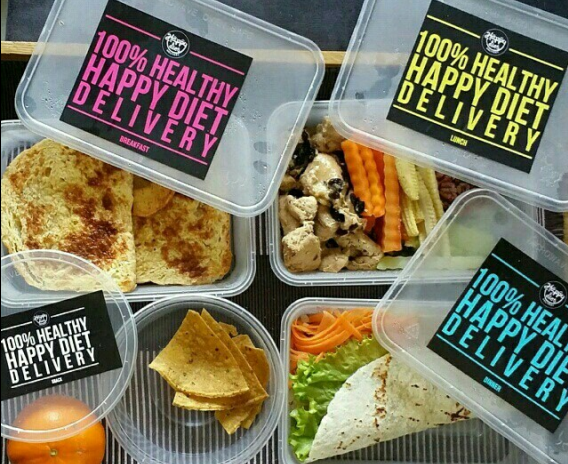 “Having your meals prepared, cooked, and delivered right at your doorstep every day is a shortcut to a healthy lifestyle,” says Kriska Kalingking, owner of Happy Diet Delivery. With the growing demand for healthy food, this kind of business helps achieve people’s health goals. Unlike many other businesses, Happy Diet Delivery was an unplanned one, formed by accident. Kalingking was once like many other women who wanted to lose weight. Through Internet research, she was able to have an idea of cooking her own meals, conscious about the calories from all combined ingredients. It did work for her. When her friends knew about this, she willingly cooked for them for free. When she got more orders, she then decided to turn her healthy cooking into a business. Eventually, through word of mouth, referrals, and social media promotions, Happy Diet Delivery has grown into a much bigger business. When it started, Happy Diet Delivery was among the very few food delivery businesses in the metro. At present, Kalingking has a growing number of customers, including celebrities. With the help of the company’s in-house nutritionist and dietitian, calorie counts on meals are customized for every customer. Aside from asking their customers’ occupation and health background, they also consider other restrictions (allergies, etc.). Surprisingly, their clientele comprises of students, young professionals, and even older people who have to follow specific diet plans to maintain their ideal weight (and health). They have been their consistent customers. The most important part of this business is about establishing rapport with customers and having a high quality and good taste of food. “People will try every business out there. So make sure yours will leave a mark of satisfaction so that when the time comes that they have already tried everything, they will remember your food and will come back to you,” Kalingking shared. She also highlighted the fact that everyone’s moving forward to join the healthy revolution so there’s no way to go back. It’ll stay and you need to keep up with the demands that go along with it.